Optimize This! 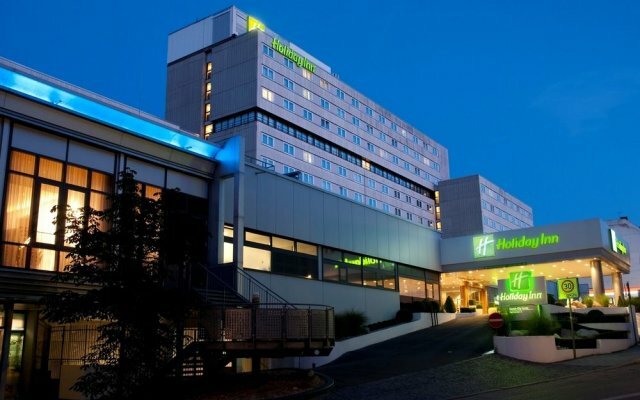 2017 International HEEDS Conference was held on June 20, 2017 at the Holiday Inn City Centre in Munich, Germany. Optimize This! 2017 brings individuals responsible for product development together to learn and share how HEEDS is being used in a wide variety of industries and applications to help discover better designs, faster! The setting gives attendees the chance to participate in deeper discussions about design exploration challenges and innovations. The conference features presentations from key stakeholders and industry leaders currently using HEEDS to automate their design exploration processes. Guests relaxed in the newly renovated hotel in the heart of Munich, a 15-minute walk from the Marienplatz square and treated to a Bavarian experience. Login to Customer Portal to view presentations.